Registration and club membership is still taking place. 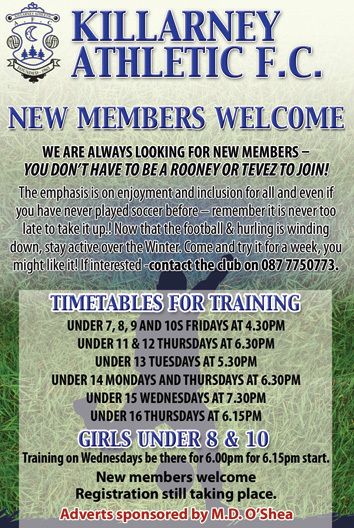 Registration fee €50.00 and club membership €20.00. Please contact any club officer for details or via the website contact page.